An awesome opportunity to become exposed to current techniques and methods, enhancing awareness and the ability to develop strength, flexibility, and improve specific areas of tumbling. Great cross-training for boarders, skaters, divers, cheerleaders, backyard trampolinist, and anyone who loves to tumble! For 6yrs and up. 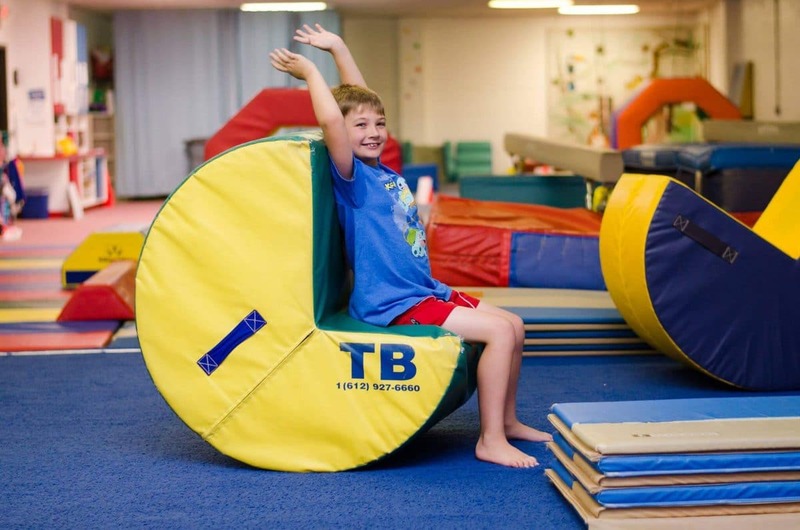 Tumbling and trampoline is for every child who loves to run, jump, and have FUN! Physical benefits include speed, strength, balance, and spatial awareness. It is a great cross-trainer for boarders, skaters, divers, cheerleaders, and many other activities! We still have openings for our classes! Register your child today! Join at any time, no contracts. Students will be taught the basic essentials of tumbling. This class focuses on proper rolls (forward, backward, dive and straddle), bridge kick over, cartwheels, roundoff, and handstands. The focus of this class is back tucks, layouts, twisting and increasing the overall power and speed of tumbling skills. The requirements for this class are round-off back handsprings, front handsprings, and front and back walkovers. Schedules can and do change. Classes based on enrollment. To get the most up-to-date available classes, create a FREE account today. Homeschoolers: Call! We will help plan your class.